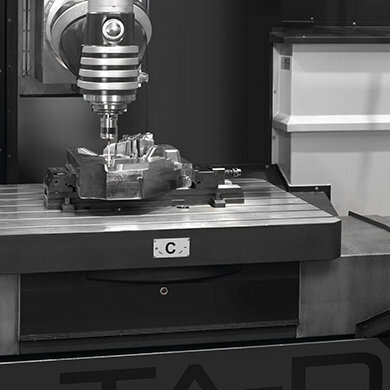 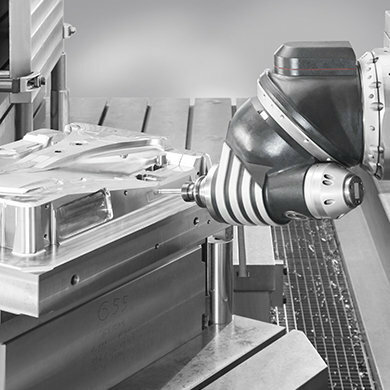 The SORALUCE TA-D is a bed type milling machine with a built-in rotary table, which is distinguished by its flexibility and placement combination possibilities. 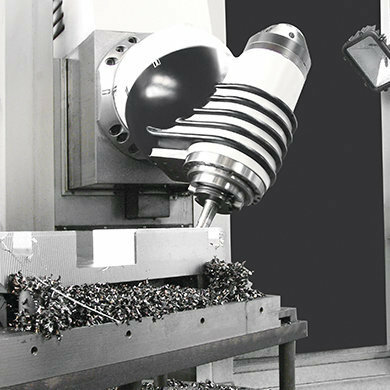 It stands out thanks to its durable precision and its excellent stock removal capacity, resulting from a design and assembly process adhering to the strictest standards. 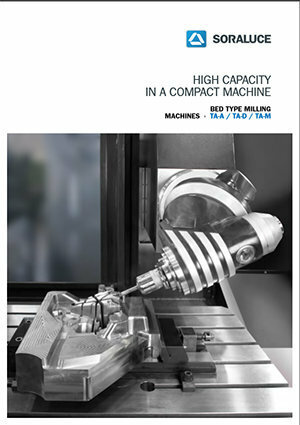 It is the ideal machine for manufacturers of high precision moulds and matrices for medium sized pieces.